As part of a new initiative to promote diversity, HBO will tell the story of Yusuf Hawkins in the film Storm Over Brooklyn. 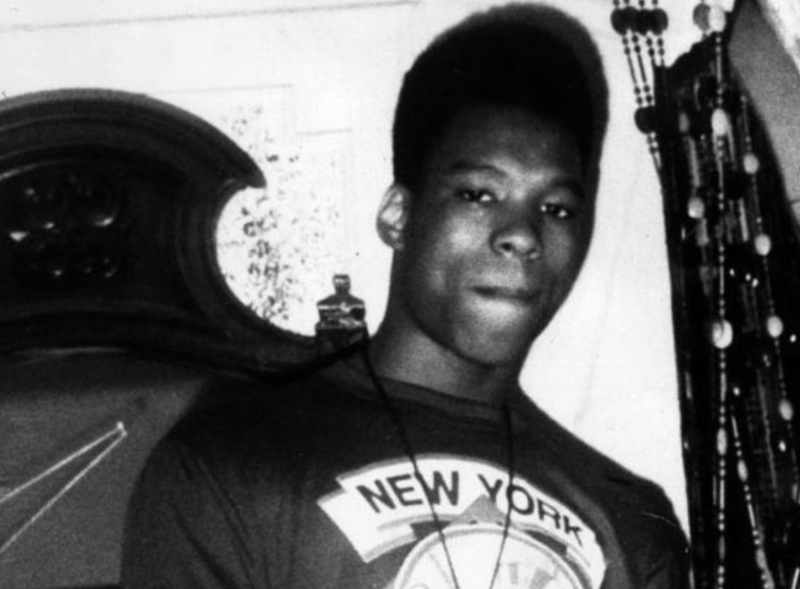 Hawkins was the black teenager who was trapped by a group of white youths in Bensonhurst, a neighborhood in the New York City borough of Brooklyn, and shot to death in 1989. Actor and cinematographer Muta’Ali will explore the crime and how it led to marches and protests as well as the election of David Dinkins as mayor of New York City. He remains the city’s first and only African-American mayor. The idea for the documentary was the inaugural winner of a feature-documentary-development initiative created by LA 92 producer Lightbox and the American Black Film Festival.